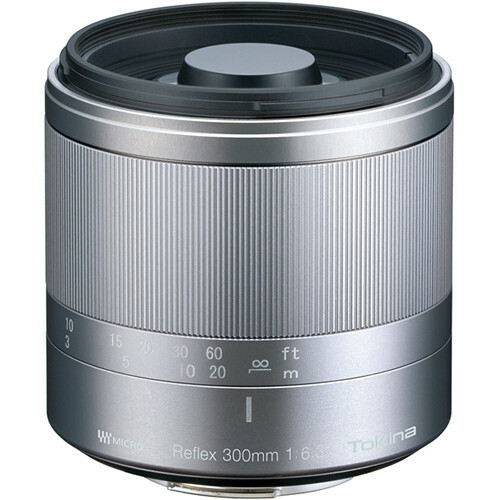 The Tokina 300mm f/6.3 Reflex Telephoto Macro lens is an ultra-telephoto lens designed for the micro four-thirds mount based Mirrorless Interchangeable Lens cameras and offers the same angle of view of that of a 600mm lens mounted on a full frame DSLR. The lens does not have auto-focusing and has to be focused manually. It has a constant aperture of f/6.3 which is reasonable and cannot be considered to be fast. The lens offers a decent performance in low light conditions and when shooting fast action photography. 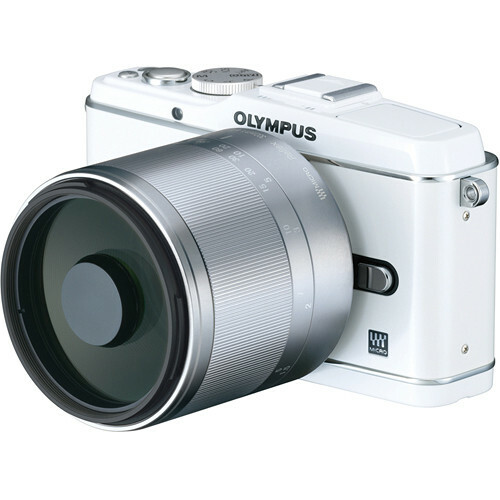 This lens is suitable for shooting landscape, nature, wildlife and sports photography. even then fast action photography can offer a bit of a problem, the lens is great when shooting fixed subjects at a distance. 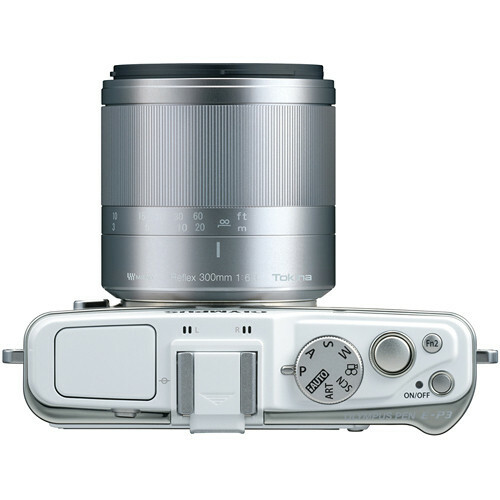 As such it offers a great telephoto reach for smaller micro four thirds based MILC cameras. The lens has minimum focusing distance of 34.50”. Overall design is very compact and solid. 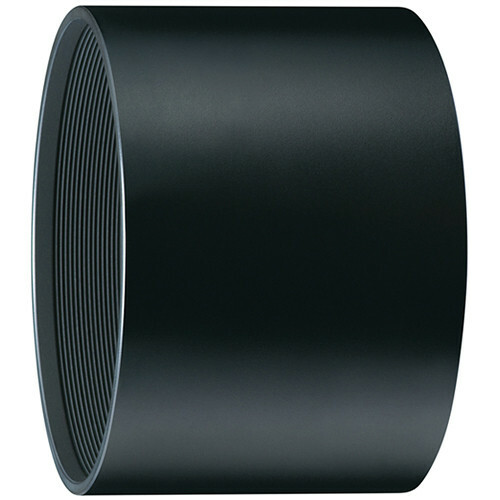 The lens has a large manual focusing ring that helps in the precise focusing of the lens. The barrel is metal made and offers a secure feeling.The lens is catadioptric and has very little to non-existent chromatic aberration. Even then Tokina has provided multi-layer coating which means the lens has absolutely no issues from flares and ghosts when shooting in bright sunlight.